Now that Australia is the 51st state of the United States, I'll be expecting my American Amazon account to become active any day now. I'm proud of this post! 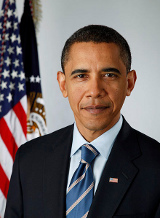 Firstly, after many aborted attempts to visit us in the land where things are upside down, where kangaroos are the primary form of transport, and where steep Alpine slopes take tourists down a breathtaking ski run to a Germanic cabin where hot chocolate is served, President Barack Obama visited Australia. To minimise the disruption for commuters, he eschewed (gesundheit) the more populated areas in favour of vising the the new regional Amercian capital of Australia in Darwin, and the former one in Canberra. Referring to joint plans to base 250 US marines in the Top End next year, rising to 2500 in five years, he said Darwin would write the next chapter in the “proud history of our alliance”. Marines were chosen over other military personnel for the occupation force, to prevent waves of Australian refugees from fleeing on small boats to Indonesia. 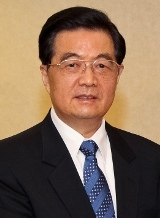 Confusingly, while the United States takes on the roll of administering Australia from the largely ineffective minority government led by Alan Jones, China remains the primary supplier of Australian economic aid which has helped former politicians including John Howard and Peter Costello to claim successes for their policies. “We have in Australia made an announcement with president Obama about the rotational deployment of marines into the Northern Territory for the purpose of exercising [because they’re were getting fat], that having the US engaged in our region is a force for stability, that having those marines training alongside the ADF in Australia enables us to have a strengthened capacity to respond to regional contingencies including things like natural disasters. While also taking a swipe at the Singapore government's treatment of Australia as a dumping ground for helicopters, Gillard took the opportunity to provide some much needed perspective. [..] during the last Australian summer of flood and bushfires, Singapore offered use of helicopters to assist in relief operations. That was possible because Singapore has military helicopters on Australian territory for long-term training. 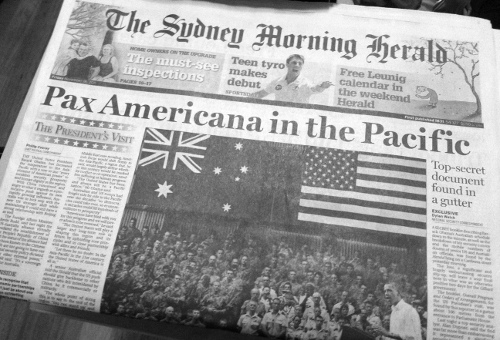 Meanwhile, back on Australian American soil, ZDNet Australia reported on how the annexation of Australia would have long term security benefits. Not "theoretically" strengthen, or "allegedly", but straight out strengthen. Certainty is critical in these matters. [..] including a memorandum that will see US law enforcement agencies score access to the names, aliases, DNA and fingerprint information of suspected criminals and terrorists. Following in the footsteps of draconian global copyright treaties that would see suspected file sharers have their internet revoked, in this scenario merely being a suspect without conviction would be enough to have your personal details sent to the United States. While drastically securing everything because they say so, this would allow travelers who have never even been to the US to have their personal information transported there and stored. From a convenience perspective, its a win-win. 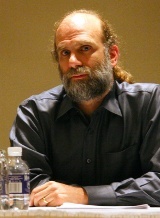 I'm sure Bruce Schneier would wholeheartedly agree, if someone stuck a gun in his back, or something. Now that the United States is administering Australia, I am looking foward to having their laws implemented here, which will facilitate me opening Amazon and Apple Store accounts without the messy overseas cards I'm currently using. Older post → My shiny new Kindle 4!